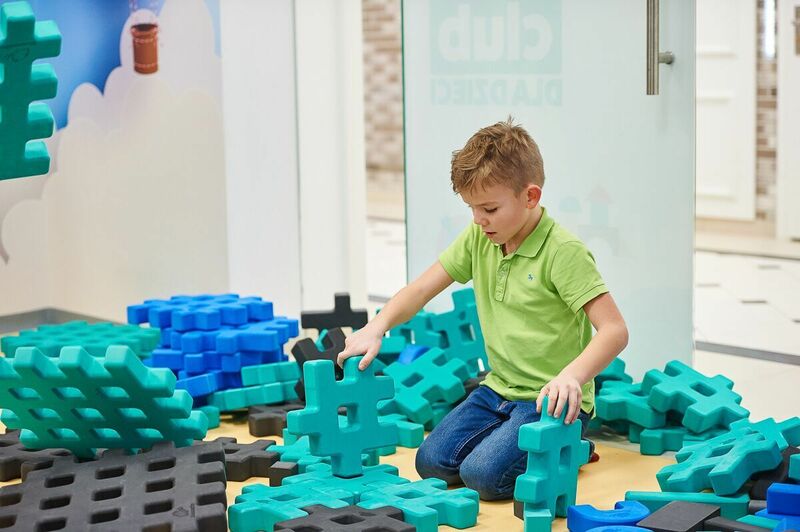 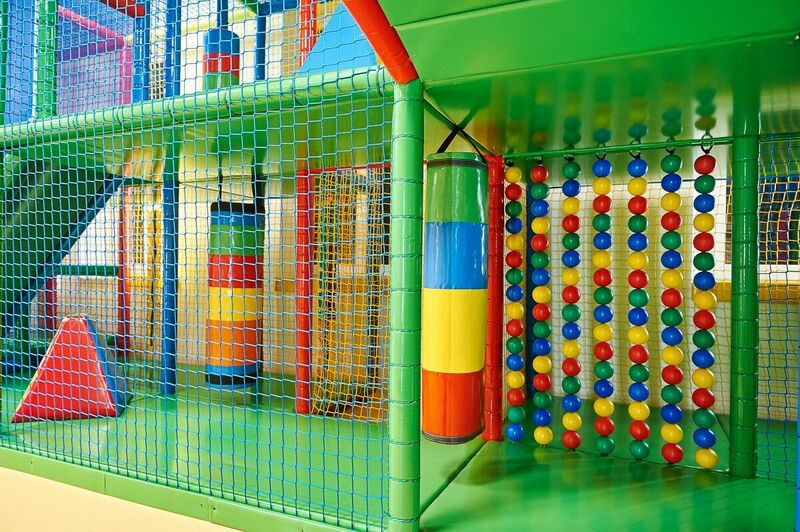 MINI CLUB – indoor playgrounds and amusement parks for kids. 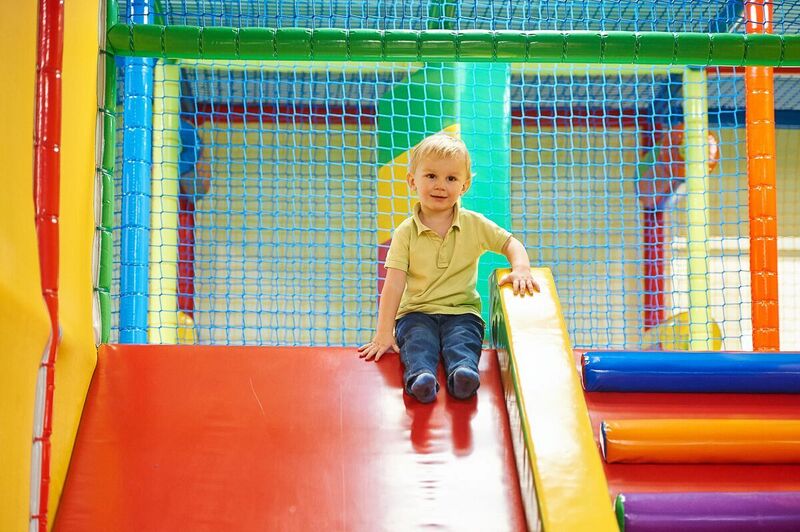 Many years of experience in giving fun for kids and relax for parents. 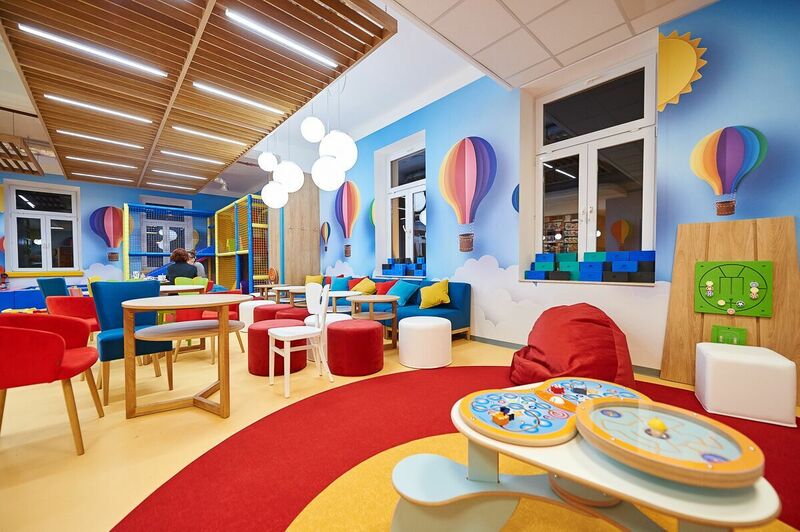 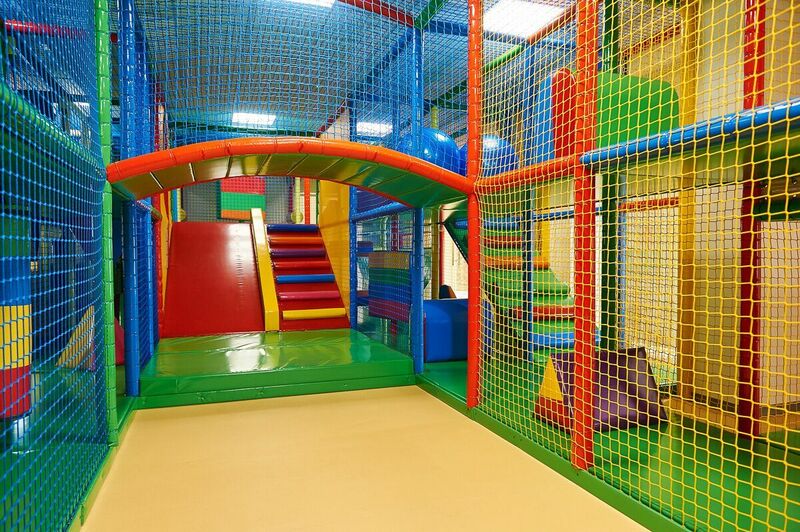 THE BEST INDOOR PLAYGROUND IN NOWY TARG! 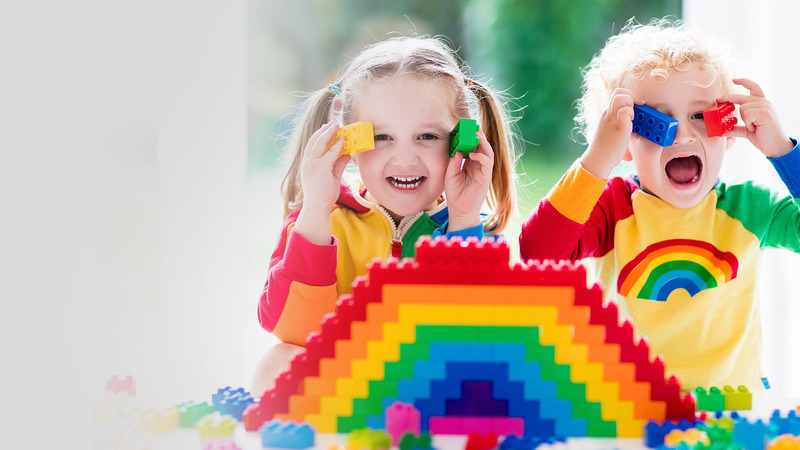 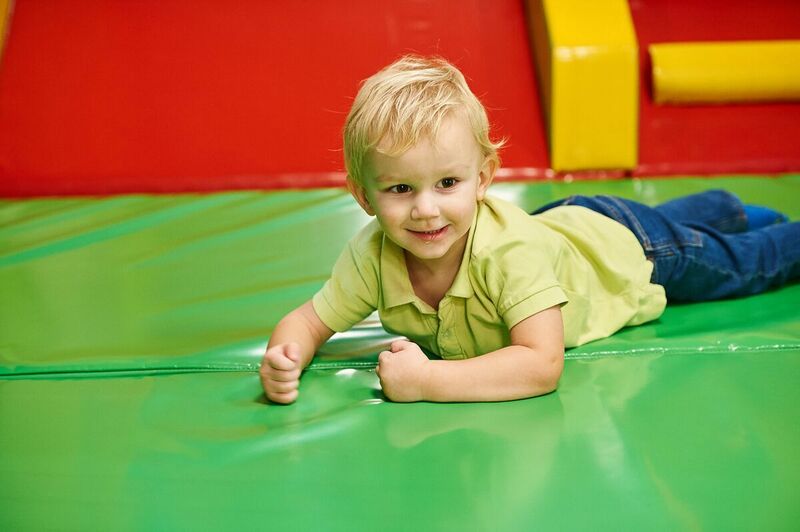 Visit Mini Club – fun for kids and relax for their parents! 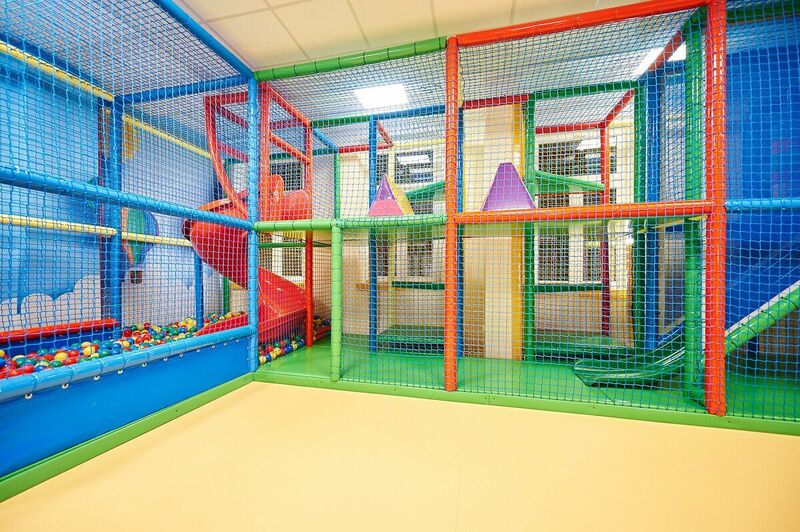 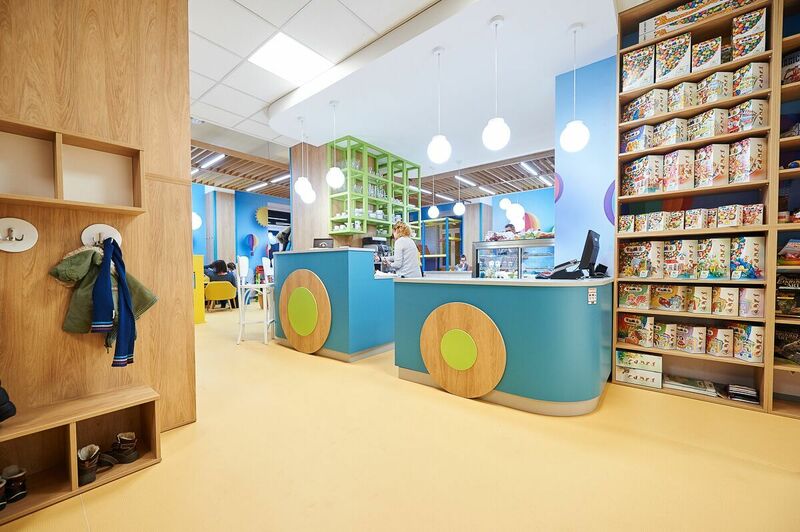 Indoor playground and Cafe!